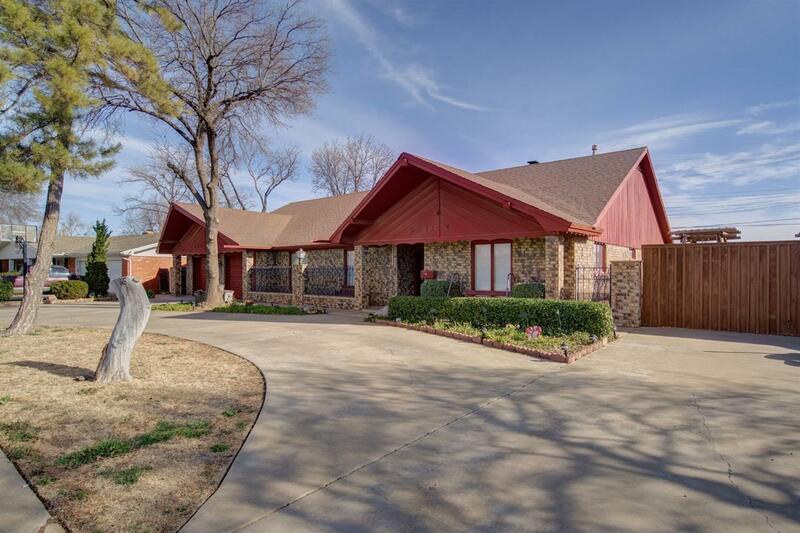 Beautiful well-maintained 4 bed 3 bath 2 car over-sized garage loaded with amenities. This home has a wonderful floor-plan and 3 living areas. Located on a big lot, this home has an updated beautiful kitchen (with granite counters, tons of storage, pull-out drawers, a deep sink, adjustable under-the-counter lights, and more). Additional amenities include built-ins, 2 pull down stairs for attic access, vaulted ceilings in the living room, new fixtures, a storage shed and plenty of space. The rooms are HUGE! Located in a quiet neighborhood, this home is priced to sell.